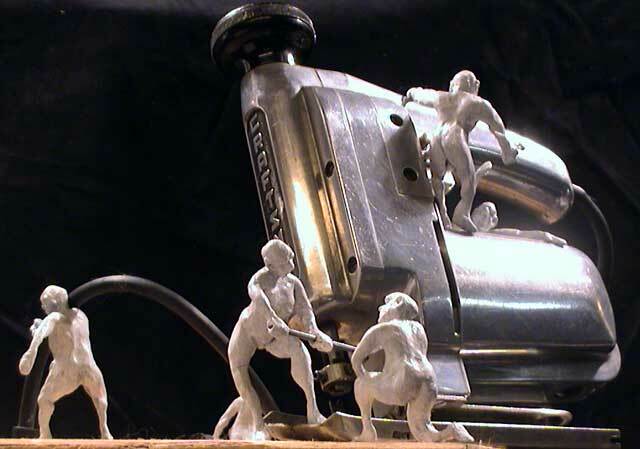 In 1982, following some 20 years working and teaching as a scenic designer, I quit, established a studio in the Mount Baker neighborhood of Seattle, and began making art as an independent artist. Six years later, the first part of my Soup Talks Trilogy, a miniature epic inspired by the SALT talks, and involving a varied cast of performance objects, was presented in my studio. Periodic weekend performances continued for six years in the Seattle studio, when I moved to Snohomish. Volunteering with the local historical society, I began researching the town’s history, especially its 19th-century architectural heritage, which led to writing two books: Early Snohomish (2007); and J. S. White: Our First Architect published by the People of Snohomish & Friends in 2017. In October I began teaching Tai Chi at the Monroe Y and a year later I started a blog to reflect my experience … I was Learning Tai Chi! 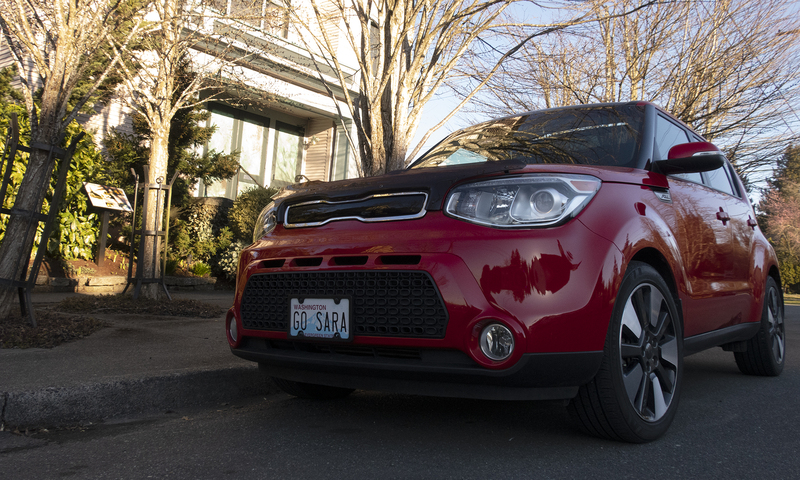 Header image above pictures my new car, 2015 Kia Soul, purchased with inheritance from my sister Sara who passed away on February 21, 2018, you can read my remembrance here. In June, I will be on an epic road trip to Sainte-Flavie, Quebec, where our maternal grandmother was born and immigrated to Minneapolis in 1893 with her three other sisters. Anne Marie Charette died when our mother was around 12 years old. J. S. White Our First Architect: His Surviving Structures from 19th-Century Snohomish, a fine art book produced by Seattle’s Lucia|Marquand, published by the People of Snohomish + Friends in 2017, and written in collaboration with Seattle photographer Otto Gruele and editor Susan Geib. Follow this link to learn more. Early Snohomish, 2007, is still in print and available from Uppercase Books at 1010 2nd Street, (Avenue B). 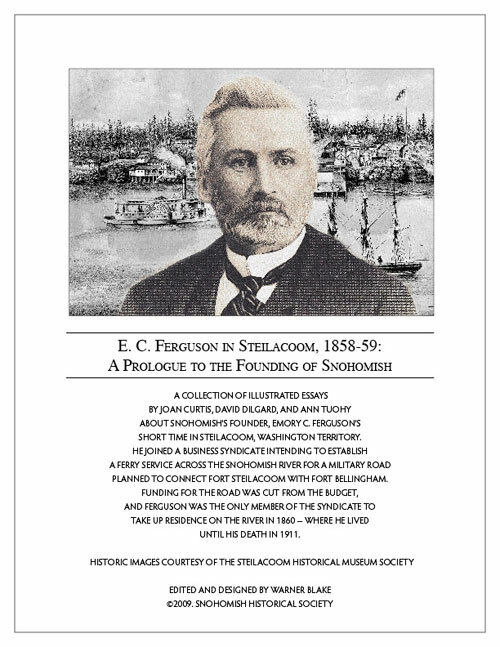 This book spawned the blog and newspaper column “Snohomish: Then and Now” which ran for seven years in the Snohomish County Tribune, 2007-2014.
the 150th Anniversary Year of the city’s founding. Follow this link to download a pdf of the booklet. Production photos: Soup Talks Trilogy presented by On the Boards, Seattle, 1995. Follow this link to view all Performance Objects. Father’s Craftsman from a solo show “Reassembling Memories: Artworks Evolving from Inderited Objects,” Commencement Gallery, Tacoma and the Blue Heron Gallery, Vashon Island, 2003. 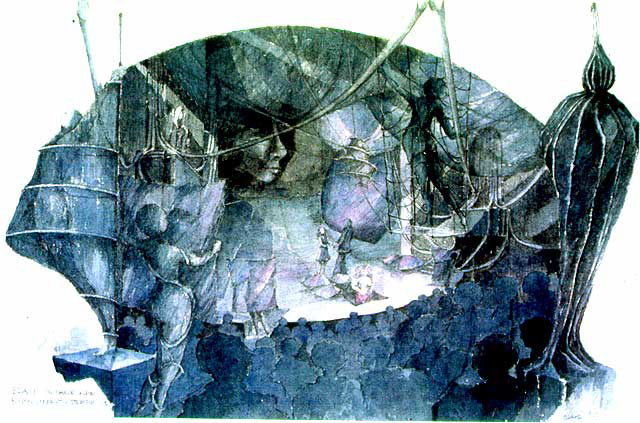 Stage set rendering for The Brain presented at Boston University in 1972, rendering published in Contemporary Stage Design U.S.A., International Theatre Institute of the United States, Inc. 1974. “Coffee with the Mayor,” answers a question about Snohomish water system and history. Duration: 6:34, 2016. “Dr. Breadhead Goes to Burning Man,” Part One, Duration 3:26, 2014. “Letter Home” is the story of Marine Jeffrey Starr’s last love letter discovered on his computer following his death in Iraq. His words kicked up a political dust storm on the blogosphere — eventually coming to the attention the of Bush White House. Features his girlfriend reading the letter and interviews with his parents. Duration 11:00, 2007. “Memory of the Whispered Word, Part One,” Video adaptation of SoupTalks Seattle for the screen, 45 minutes, 2003.